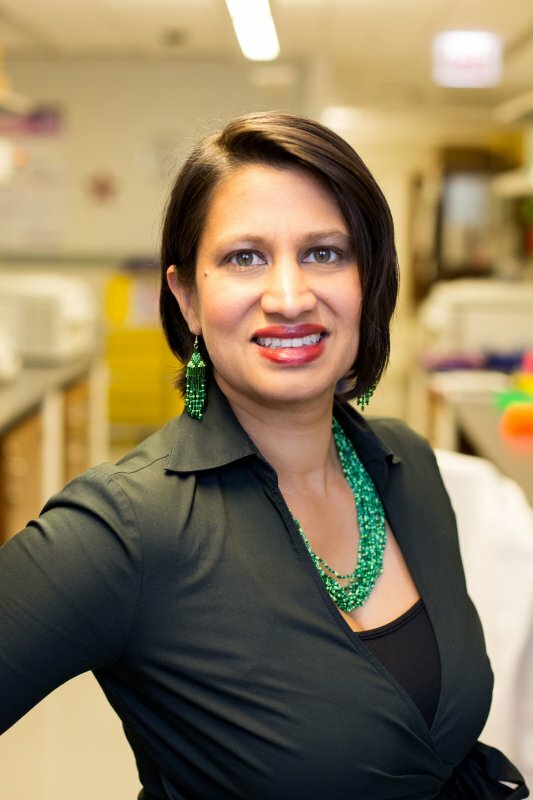 In recognition of Black History Month, Precision Health at the University of Michigan (U-M) invites you to attend a seminar, Wednesday, February 13, to hear guest presenter Minoli Perera, PharmD, PhD, Associate Professor of Pharmacology at Northwestern University, speak on "African Ancestry Omics." The event, free and open to the public, will include a presentation with time allocated for discussion. Registration [https://www.eventbrite.com/e/u-m-precision-health-seminar-february-2019-tickets-54719867597] is requested by Monday, February 11 (or will close when full). Racial minorities have been consistently excluded from most genomic studies, and their data compose only a small fraction of what is publicly available. These studies and data, however, are key to the translations and implementation of precision medicine. To address this growing health disparity in precision medicine, we use not only genomics, but also other high-complexity datasets (e.g., transcriptomics) to discover the genomic predictors of drug responses, as well as the biological underpinnings that drive genetic associations. Our work finds important associations of African-American–specific SNPs in pharmacogenomics, and also novel genes that contribute to drug response, disease, and adverse events. These types of studies shed light on the unique contributions the African-American genome can make to precision medicine and the critical need for greater diversity in genomic medicine.